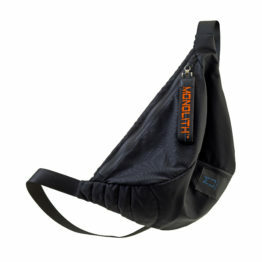 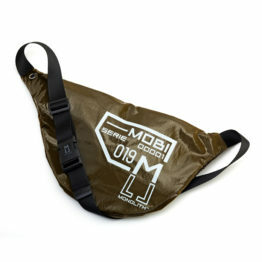 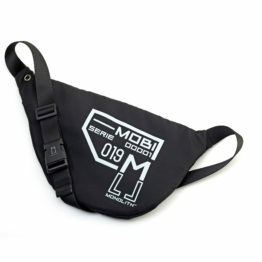 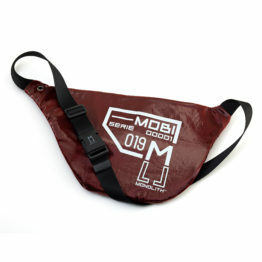 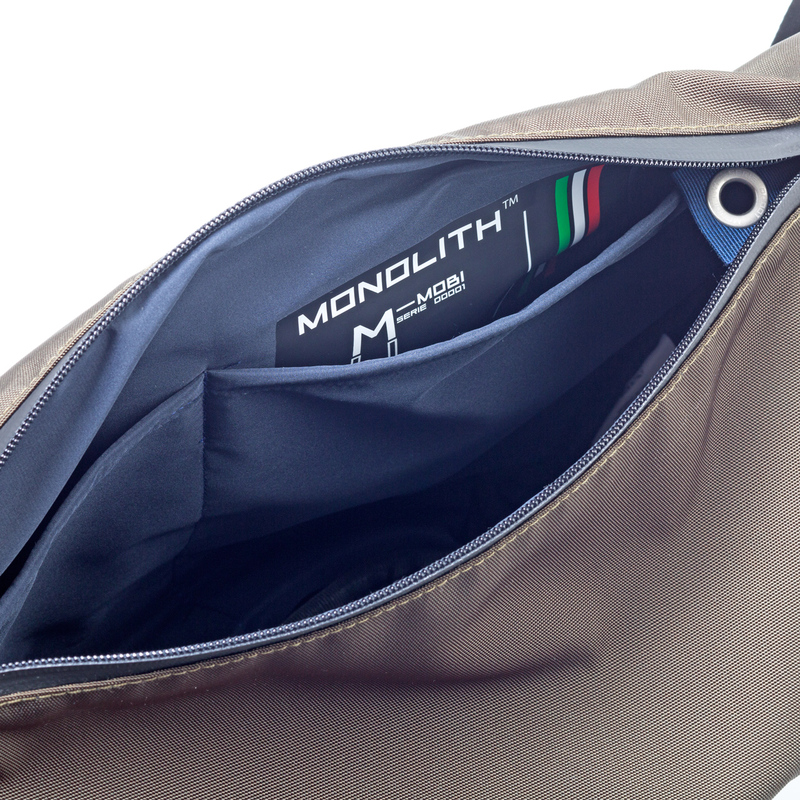 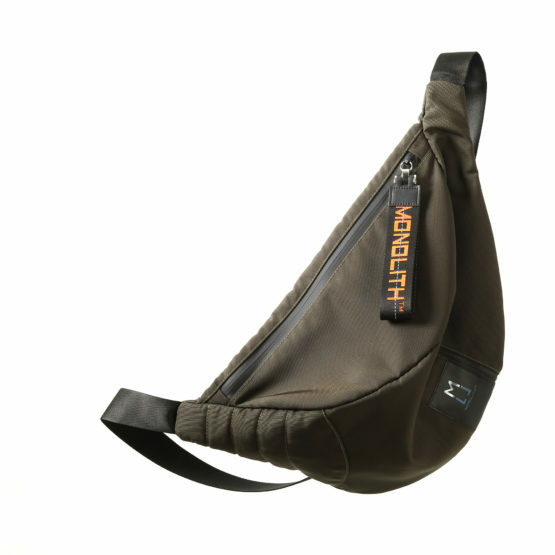 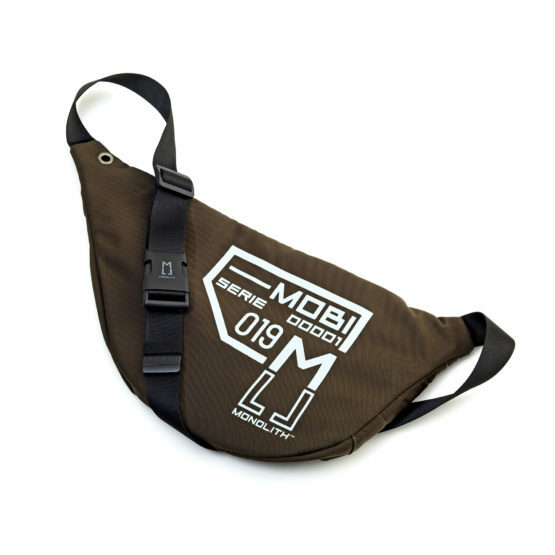 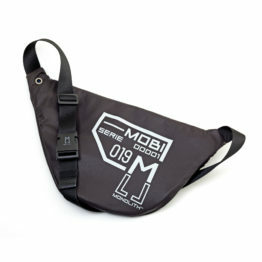 MOBI G-PHANTOM is a Cross-Body bag, or better… the first real “Dress-bag” made of a Cordura fabric in Green/Brown color. 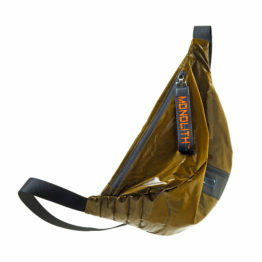 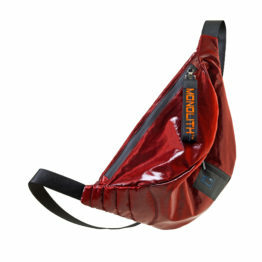 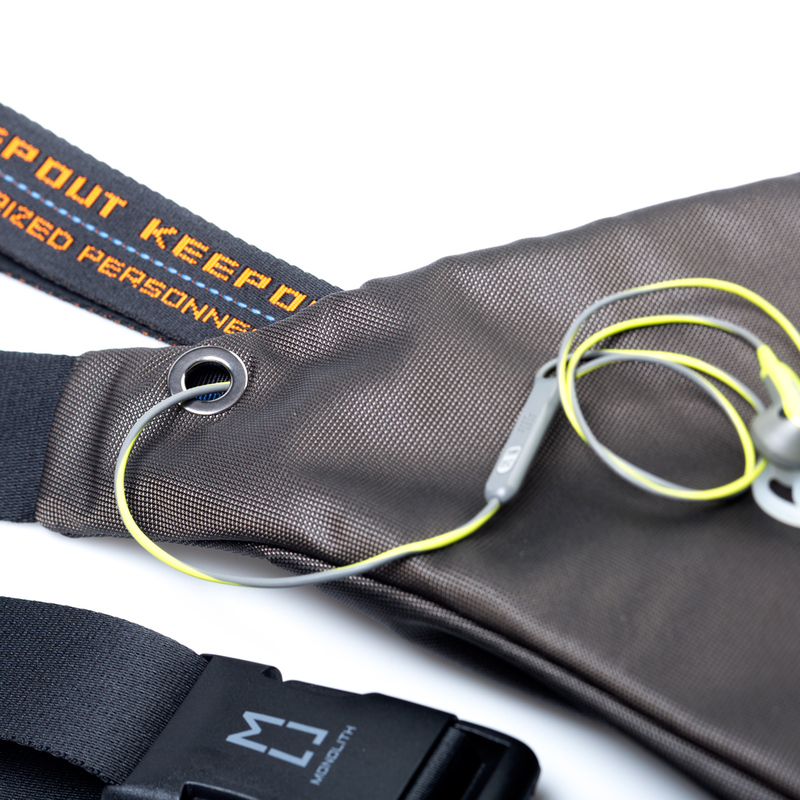 A special fabric generally used in extreme sportswear clothing collections. 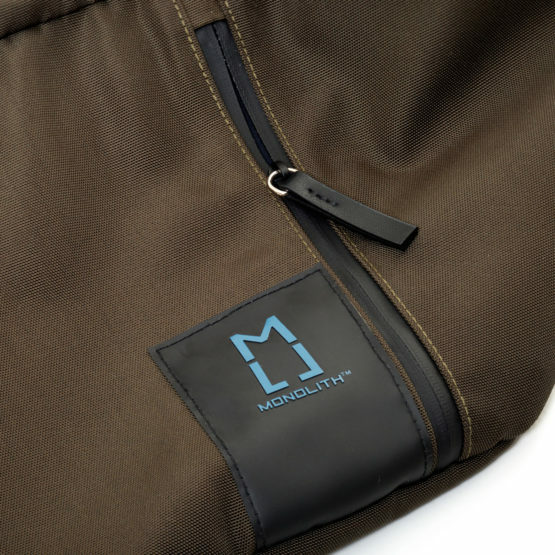 A military-inspired material, resistant, light with a nice touch. 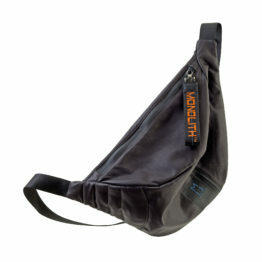 Dimensions and weight: 52X26X20 cm LxHxW – 395g.